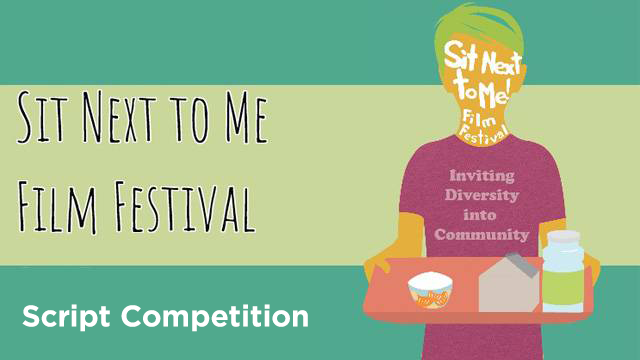 The Sit Next To Me Script Competition is a chance for budding filmmakers to have their Festival film produced with the help of Box Of Light staff. Interested students can submit a script for a 5-8 minute film to Box Of Light. The BOL panel will select up to 6 of the submitted films as those to be mentored and produced. Email the completed form to boxoflight@me.com along with a Word or Pages version of your script. Email us if you need help in any of this. What happens if my film script is chosen? We’ll partner you with a Box Of Light staffer and see that your script is filmed, edited and scored. If you want us to help you film and do the editing yourself, we’ll help you do that. If you need help editing, we’ll be right there with you. We will provide whatever equipment and expertise you need. In the end, your film will be featured in the WVIA/Box Of Light Sit Next To Me Film Festival on June 1, 2019. What if my film is not chosen as one of the six? We surely hope you will still enter your film the Sit Next To Me Festival. We will do everything we can to help you within the bounds of our time and resources. Because we will have a panel choosing the final films for the festival showing on June 1, we cannot promise that every film submitted will be included in the June 1 showing in its entirety. We will make sure however that some part of your completed film (it might be a very brief portion) will be shown. What are the criteria for the film scripts? Content: Must be PG content. We will have a wide variety of ages involved in the festival. Language and content for the public showing need to be appropriate for a general audience. Want some help on your script? Box Of Light will be running a script development class through the Bloomsburg Children’s museum on February 6, 7, 8, 2019 from 6:30-8:00 pm. The class will take place at the Box Of Light studio in the Columbia Colonnade, 225 Columbia Mall Dr., Bloomsburg, PA. When is the script submission deadline for SNTM? When is the film submission deadline for SNTM? When is the film submission deadline for the Educational Festival? When are the winners chosen?